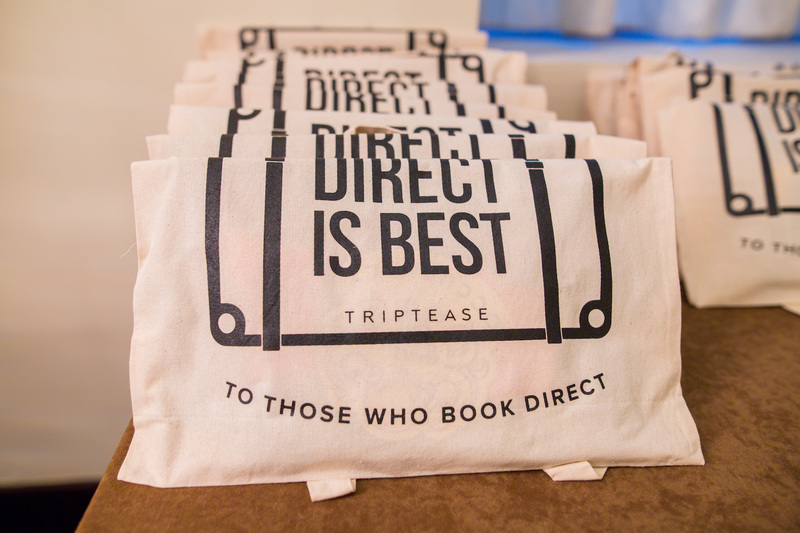 WTM: Triptease will be there, make sure you are too! Look out, London, the travel industry is coming! There are just four days until WTM, one of the biggest gatherings of the year, kicks off in the city and we can’t wait. We’re readying our stand and would love to meet you all. We’ve got a top spot this year by the Travel Technology stage — stand TT458 to be precise — so make sure you stop by. There may even be some extra special swag in it for you. Drop us a message if you'd like to book a meeting! The Asian travel market represents a huge opportunity — there were 130 million outbound trips from China alone last year — so we’ve been thinking long and hard about how to capitalise on it. And it seems we’re not the only ones. The organisers of WTM have created special sessions offering insight into the region and we think they'll be the eye openers of the whole event. The one to bookmark is “Redefining the travel experience - A viewpoint from Asia and China”, taking place on November 8 from 10:30am. There are 1.8 billion millennials on the planet right now and they are travelling more than Baby Boomers, so businesses are quite rightly doing everything they can to capture their attention. The WTM team are trying to make it easy on us by packing the host venue full of experts in talking to this generation. Jordan Simons, a travel YouTuber, blogger & photographer, will be taking to the Global Stage on Monday as part of a presentation about using influencers to boost your profile. For hoteliers interested in a lower-cost, word-of-mouth style of marketing, the debate would be well worth listening to. Also on Monday, the Travel Technology stage will hear from Brian Garvan, the regional director for Northern Europe at loyalty club Wanup, on what millennials want from business travel — another major area of competition opening up just now. There’s been a lot of hype about AI and how it could radically change hospitality. We’re hoping to get to the bottom of how by listening to Travelocity founder Terry Jones, who was also helped launch Kayak. He’s promising to reveal how we can use AI to innovate so we’re expecting to make plenty of notes. He’s being interviewed on Monday — don’t miss it! We hope to see you in London next week (did we mention our swag? ), but if you can't join us, look out for updates on Twitter and the blog for the best from the three-day extravaganza.